Android 6.0.1 Marshmallow OTA Images are now available to download on Pixel C, Nexus 6P, Nexus 5X, Nexus 6, Nexus 5, 2013 Nexus 7 (Wi-Fi and Mobile), Nexus 9 and Nexus Player. So if you are the user of any of these devices, then you can easily apply the new Android 6.0.1 OTA update your phone. 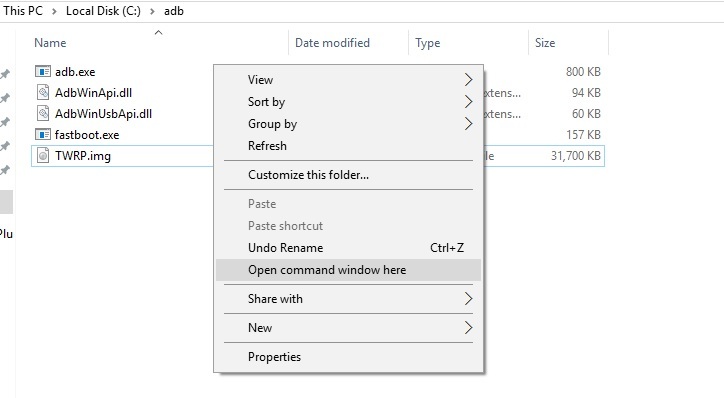 To use this new OTA update manually on your phone all your need an OTA zip file, ADB files and have to run some fastboot commands on your Windows PC and you are done. Here in this new guide, we’ll show you how to install the latest Android 6.0.1 OTA update on your Nexus Devices. 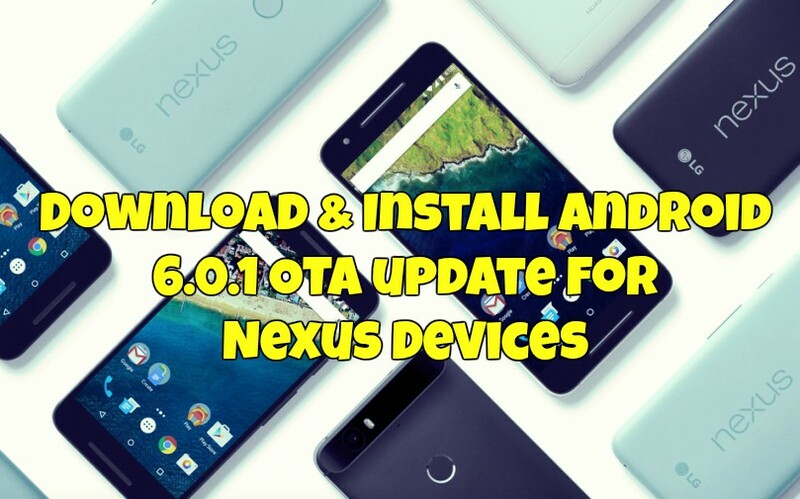 Currently, the new OTA zip file is available for only a few devices which are Pixel C, Nexus 6P, Nexus 5X, Nexus 6, Nexus 5, 2013 Nexus 7 (Wi-Fi and Mobile), Nexus 9 and Nexus Player. This guide is only for the Nexus user and don’t try this method on any of another android smartphone, Before Following this guide do take the full backup of your phone. Read all the instructions very carefully and follow all the steps one by one on your Nexus pHone. Step 6. Now you will now be in stock recovery. With Volume Down, highlight “apply update from ADB.” Press Power to choose it. Step 8. Once the update finishes, you should reboot the phone by choosing: Reboot the system now from the main recovery menu. Tha’s it! Now your Nexus is running on the latest Android 6.0.1 Marshmallow.